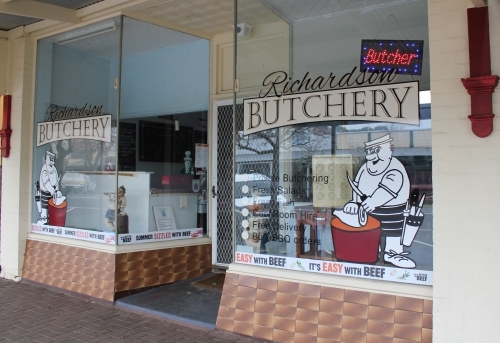 Casterton’s local butcher..Large variety of Quality fresh meat and ready to cook pre-prepared dishes. Farmers get your stock killed and packed in meal size serves. Fridge van and cookers for hire. Weds, Thurs & Fri 9am till late, Sat 7am-8.30am (Men Only) 8.30am-12.30pm (General) PHONE 55811011 for your appointment. 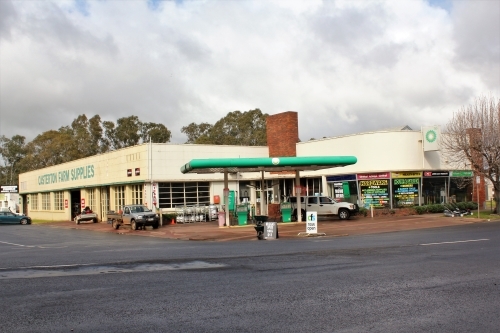 Elders Casterton is one of around 380 outlets operated by Elders Rural Services Ltd. throughout Australia and New Zealand. Our 12 specialist staff members offer rural merchandise, livestock and wool selling, insurance, real estate and banking services. Suppliers of Shell fuel & oils. Farm deliveries available, sand soil and gravel & scoria. Forming, gravelling grading and roadworks, Quotations submitted. Sales & servicing workshop; Kleenheat gas deliveries BBQs heaters ,Landini & Branson tractors,Munro postdrivers John Berends implements Mono pumps Poettinger hay equipment Feroboli balers Milwaukee AEG & Rok power tools Rider mowers Log splitters. 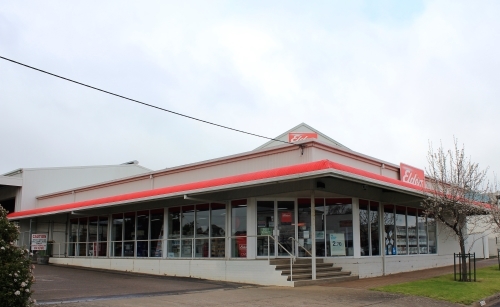 Casterton Farm Supplies is your one-stop-shop for your rural and hardware supplies. We sell a broad range of rural supplies including animal health, pasture sprays and fertilizers. We also have a large range of garden, paint and building supplies. 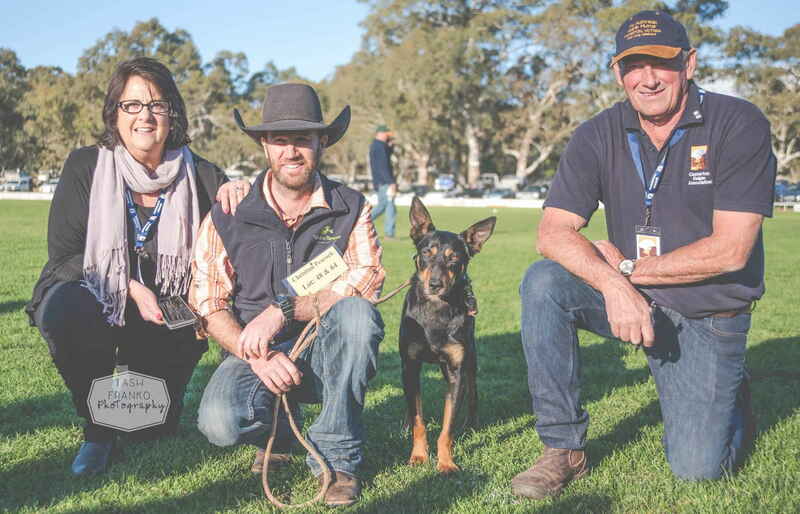 Newly refurbished Glenelg Veterinary Services provides high level medical and surgical care to all small animals, with a special interest in orthopaedics in working dogs. Top and front loaders for all you washing needs – from socks and undies to big doonas. Clean surroundings. Ample dryers. Quality water extra-filtered for highest efficiency. Ease and convenience 365 days a year.